Aedes aegypti mosquitoes after a blood meal. "Billions of people worldwide are exposed to diseases transmitted by mosquitoes, and many of these conditions do not have effective treatments,"
said corresponding author Dr. Rebecca Rico-Hesse, professor of molecular virology and microbiology at Baylor College of Medicine. "One of the main limitations for studying dengue fever is that the dengue virus only causes the disease in humans; no other animals can be used as models of the condition to develop preventive and therapeutic measures,"
"In 2012, we demonstrated in these humanized mice that mosquito-bite delivery and needle-injection delivery of dengue virus led to significantly different disease developments,"
Their saliva seems to contribute significantly to the development of the disease, which has prompted Rico-Hesse and her colleagues to investigate what this role might be. 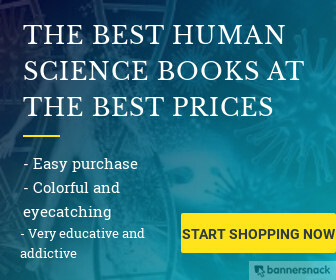 They began by determining the effect of bites from virus-free mosquitoes on the human immune response of humanized mice. To make the above determinations, the researchers used highly-sensitive techniques flow cytometry for immune cell analysis and multiplex cytokine bead array analysis for cytokines that allowed them to dissect the immune responses in great detail. This approach produced surprising results. "We found that mosquito-delivered saliva induced a varied and complex immune response we were not anticipating,"
said co-author Dr. Silke Paust, assistant professor of pediatrics at Baylor and Texas Children's Hospital. At various time points, the levels and activities of other types of immune cells also increased as others decreased. 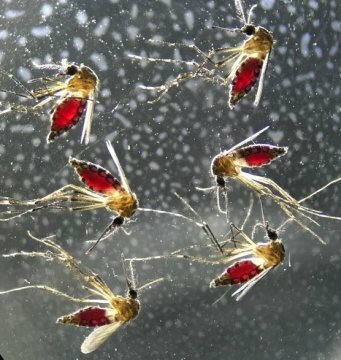 Overall, the researchers found evidence that mosquito saliva alone can trigger long-lasting immune responses up to seven days post-bite in multiple tissue types, including blood, skin and bone marrow. "The diversity of the immune response was most striking to me. This is surprising given that no actual infection with any type of infectious agent occurred,"
said Paust, who also is a member of the Dan L Duncan Comprehensive Cancer Center at Baylor College of Medicine. "We hope that our work will inspire more research in this area with the long-term goal of using our understanding of how saliva manipulates the immune system for therapeutic purposes,"